Randy was amazing, I really can’t speak highly enough of him. 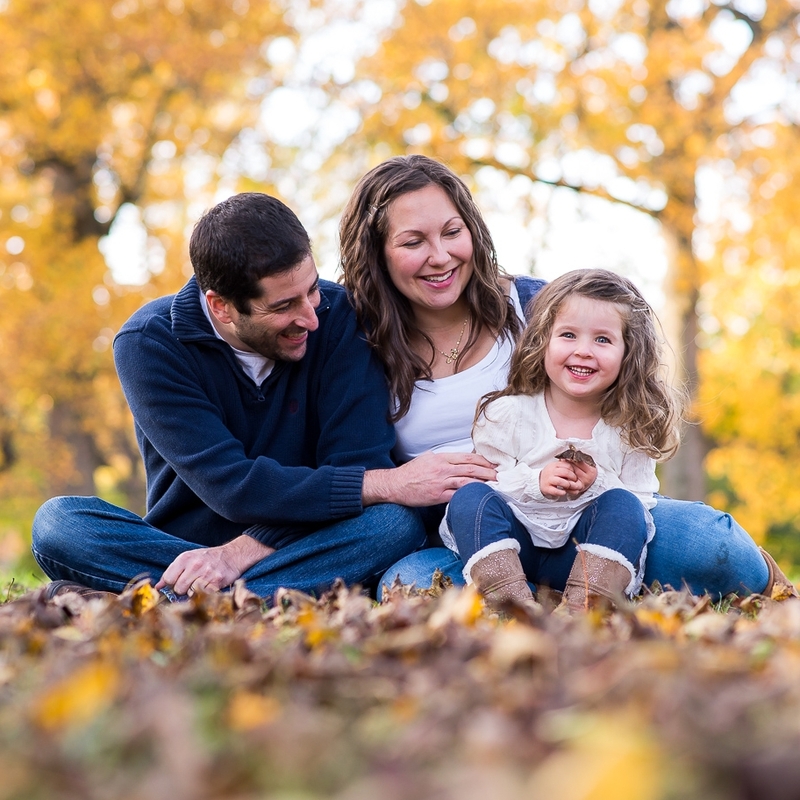 We did a family photo shoot with our 3 year old daughter, which could have been a disaster, but he was great with her, and had really good ideas that ended up in amazing photos. The location he suggested was perfect, he was easy going and professional. I would highly recommend him, we all just love the photos!!! My fiance and I honestly could not have imagined a better photographer for our engagement shoot. Not only did he make us incredibly comfortable, the entire shoot was an absolute blast. We were laughing the entire time, and the pictures look so natural and fun. He captured our personality as a couple perfectly, and the photos are truly stunning. I would hire Randy again in a heartbeat. Randy took some pictures of my family. He was super responsive and gave great suggestions for someone like me who so indecisive. He suggested a great spot and was very clear about the meetup. He did a great job with my 2 year old daughter, who immediately warmed up to him. He was so easy to work with during the shoot and delivered amazing pictures in a short turnaround time. I will definitely use Randy for shoots again in the future! Randy has taken family photos for me two years in a row, and he is the best. He is amazing at photographing toddlers (especially my active 2 year old boy). He consistently exceeds my expectations with the pictures he takes of us. Plus, Randy is calm and laid back during the shoot, which makes the experience much more enjoyable for all of us. Highly, highly recommend!! Randy did a wonderful job with our engagement photos! Leading up to the photo session Randy did a great job working with us to find out what kind of style photos we were looking for. He is friendly, fun, and professional. We were so impressed by his attention to detail during the photo session. We could not be happier with the end result of our photos – and our family and friends love them, too! My fiancé and I are beyond thrilled with the pictures Randy took during our engagement shoot! I was anxious about being in front of the lens, but Randy has a true knack for putting people at ease. We got so many amazing pictures it was tough to choose just one for our save the date. He is so talented, you won’t be disappointed! We have used Randy now for 2 different photo sessions and each session was just awesome! The pictures turned out great, which is quite impressive considering his subjects during the 1st session were a 1 year old and 7 year old, and in the 2nd session, a newborn. 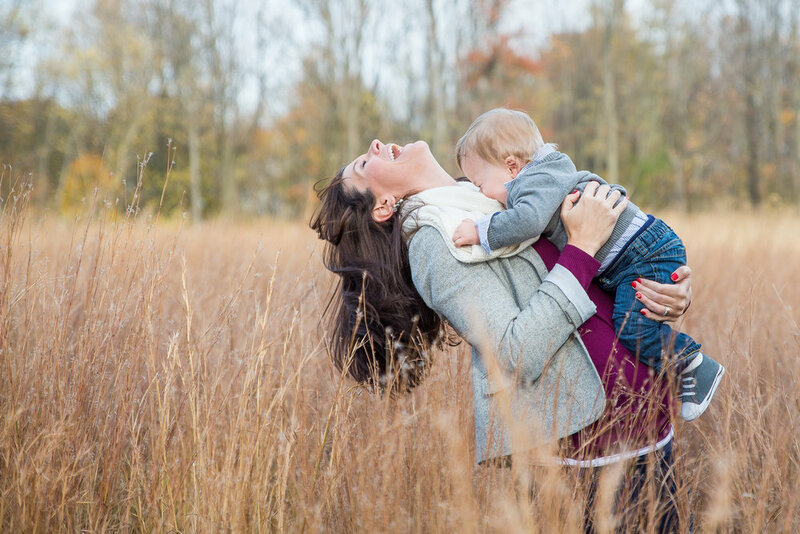 Randy was able to capture not just the staged moments perfectly, but he also caught moments where we didn’t even realize he was taking pictures, and these turned out to be some of our favorites! I would absolutely recommend Randy!! We worked with Randy in November to capture our newborn photos and really enjoyed our experience. He came to our home, which we really appreciated and was super warm and friendly right off the bat. Randy was open to our ideas for photographs and he brought lots of ideas of his own as well. We felt very comfortable working with him and so did our little guy! He worked quickly to turn our photos around to us and gave us a large gallery of pictures at a very reasonable cost. 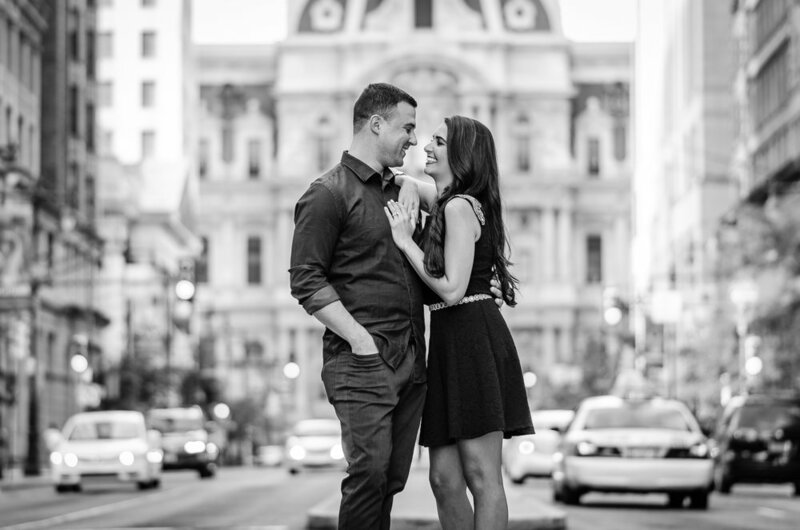 We loved all the photos and his style meshed with ours – he was able to capture real moments in a visually stunning way. Somewhat photo-journalistic I suppose? I would definitely recommend him and we plan on working with him again. I was referred to Randy through a friend that used him. He did an excellent job, and his fee was very reasonable! I would highly recommend using him, and will continue to do so for my family photos in the future. He has some great locations to shoot that I had never known about. You’ll be glad you chose to go with him! We hired Randy for our engagement shoot and are so pleased with the dozens of great shots he had prepared and returned us in only a few days. He’s got a great eye for what composes a great shot and a lot of talent to make the shoot quick and easy. We’ll hire him again for sure! Randy was the first photographer that I have ever booked. We used him for our engagement pictures. Mark and I were nervous but Randy was so easy to work with and he helped us get some great pictures. Would highly recommend him! Randy is awesome and captures such special moments for you to have forever!! He is so creative and will listen to any suggestions that you may have! !